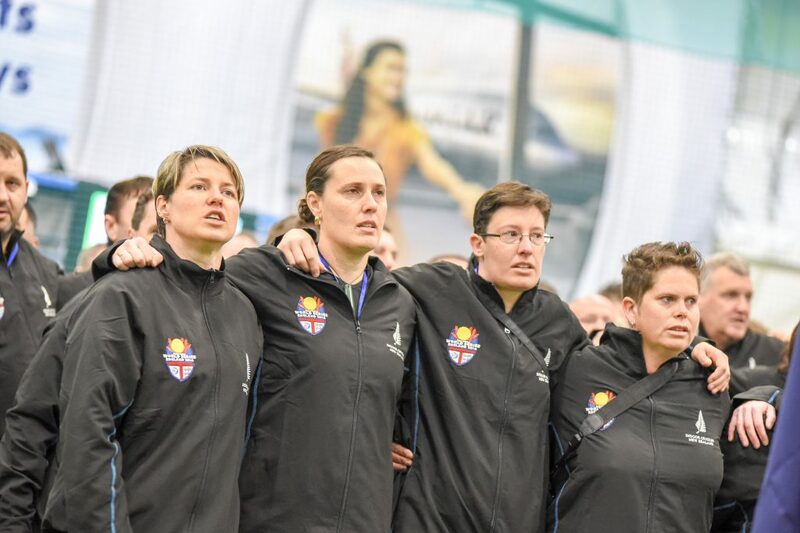 The Board of Directors of Indoor Cricket New Zealand are pleased announce the New Zealand Over-30 Ladies team selected to compete in the 2019 WICF Masters World Series in Cape Town, South Africa this October. We are excited to have a Ladies team coming to the World Series and having Keith and Rebecca Enoka as part of the team will help with their overall guidance. With the playing experience in this team and disciplined attitude among them, we believe they have a real opportunity of claiming gold in Cape Town. The Board has ratified and endorsed the selection of the above squad. The squad is extremely experienced with the individual knowledge and strategies that will make them a formidable team at the World Series. Keen in all aspects of the game they have been training hard for several weeks to build a strong squad and I am impressed with the way they are advancing. Further strategies and tactics introduced has allowed them to gain more confidence in their individual and team games. They are all ready for the challenge and cant wait to put on the black jersey again and take back what they believe should be theirs. The World Series Title.